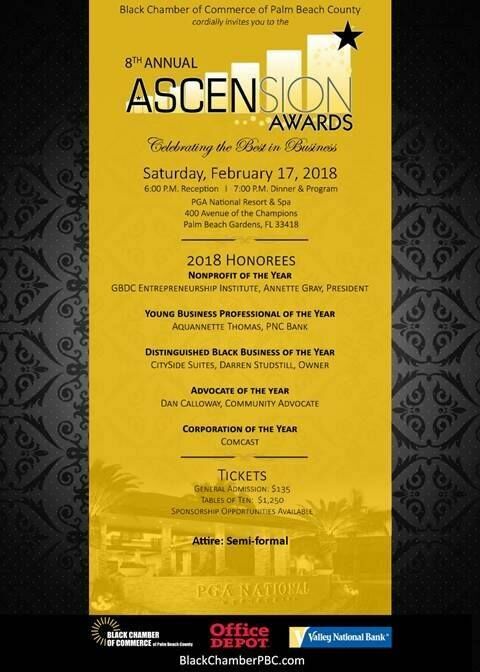 Our sincere thanks to everyone who was able to join us at our 8th annual Ascension Awards! Congratulations to all of our honorees. Each of you are investing into our community more than you will ever know.